Clarkstown Central School District will meet tonight, December 6, at 8 p.m. to decide the future coaching career of Michael Pisano, himself a graduate of the school district who has been head coach for Clarkstown North’s baseball team. Pisano, who also teaches fourth grade, has been with the district nearly three decades. 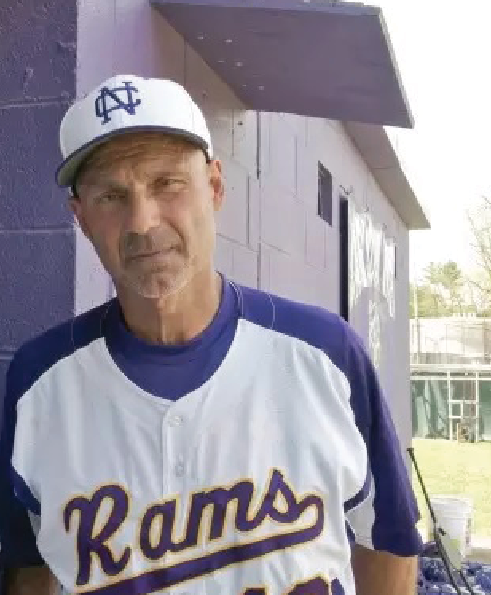 His fellow coach, Dennis Covert, said he and many other coaches from Rockland and Westchester will be at the Clarkstown School Board’s meeting tonight to stand behind Pisano. It has been widely rumored that CSSD will not renew his coaching contract for the 2019 season. Pisano, also a fourth-grade teacher, will retain his teaching position but possibly see his coaching job dropped. The school board holds its meeting tonight to decide the fate of Coach Pisano. His colleagues expect a hefty turnout at the board’s meeting at 62 Old Middletown Road tonight.